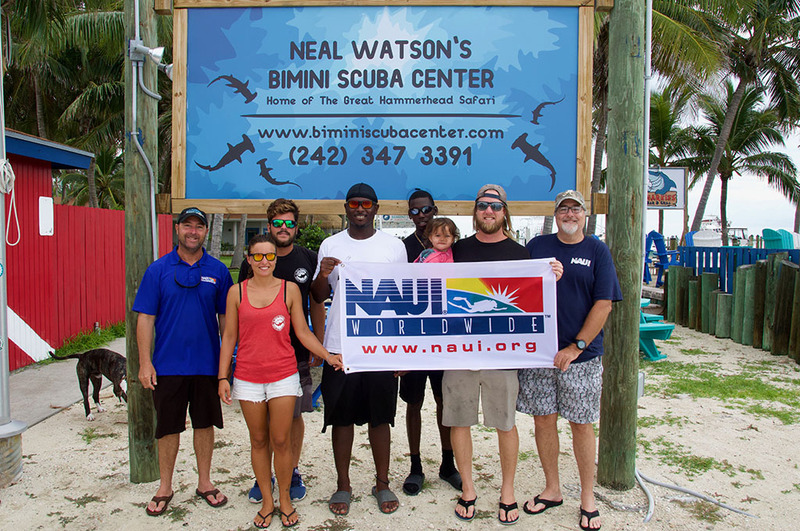 Tampa, Fla., (July 17, 2018) – The National Association of Underwater Instructors (NAUI Worldwide) is excited to announce its expanding international presence in The Bahamas with an addition to its growing slate of worldwide affiliates: Neal Watson’s Bimini Scuba Center. Founded in 1960, NAUI Worldwide is the scuba industry's largest not-for-profit agency whose purpose is to enable people to enjoy underwater activities as safely as possible by providing the highest quality practical education, and to actively promote the preservation and protection of the world's underwater environments. As a pioneer in diving education, NAUI has developed many of the programs and concepts accepted throughout the diving industry. NAUI: The Definition of Diving! The center became a NAUI Dive Destination in 2017 supporting and welcoming NAUI referrals and divers, and after participating in a NAUI Instructor Crossover Course (ICC) in early July 2018, the facility is now established as exclusively NAUI, offering NAUI support material and certifications. “We were thrilled to have Bimini Scuba Center come on board as a NAUI Dive Destination last year and now even more thrilled to welcome them 100 percent to the NAUI family,” said Jack Snively, NAUI’s Director of Business Development. “I’m excited to have them join us to serve the needs of our members in The Bahamas. 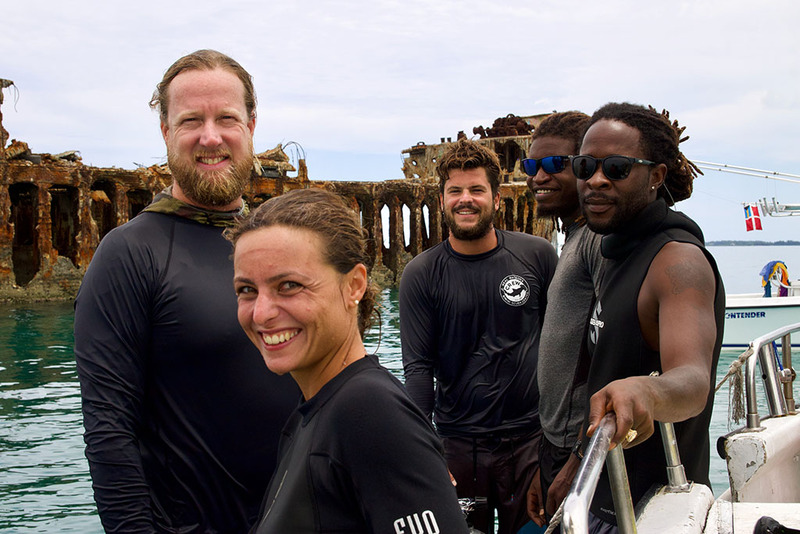 Instructor Crossover Course candidates included staff members Neal Watson Jr., Alexandre “Alex” De Sarrazin, and Roberta Larosa, a group representing The Bahamas/United States, Italy, and France. Operating multiple dive boats, Neal Watson’s Bimini Scuba Center is located just 50 miles east of South Florida on the island of North Bimini at the Bimini Big Game Club Resort & Marina. 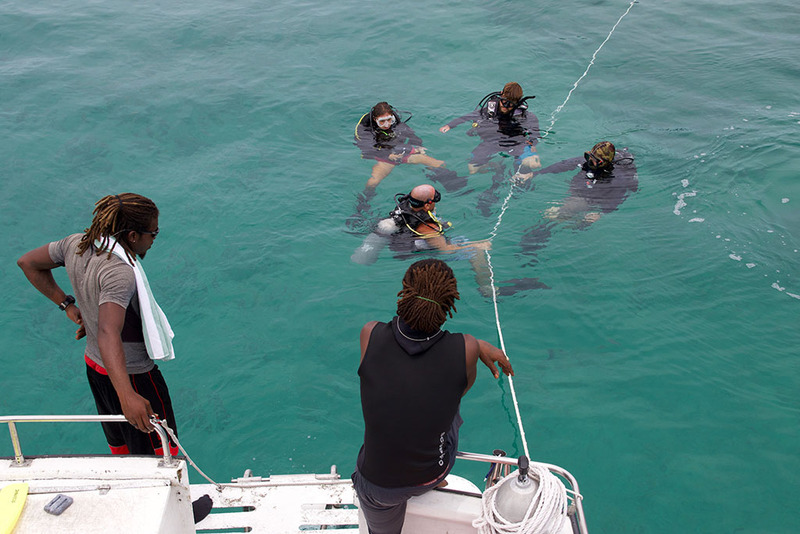 The center provides opportunities for scuba divers, snorkelers and sightseers to explore some of the most beautiful and thrilling dive sites in The Bahamas. First to discover the recuring presence of hammerhead sharks, Neal Watson Jr. initiated Bimini Scuba Center’s most unique feature: specializing in the Great Hammerhead Safari, which allows divers to experience these magnificent creatures between the months of December and March. Across the industry NAUI is known for its emphasis on “Dive Safety Through Education” and the principles of academic freedom and the “Loved One” concept. As such, NAUI leaders and affiliates support a wide range of diving experiences with these concepts serving as the foundation of their training. NAUI members are known and respected across the industry for the quality of their teaching, focus on the individual student, and safety awareness. With new and revised training programs and business support materials, NAUI expects to see more facilities joining its international network as it expands its reach and impact across the globe. To learn more about what makes NAUI unique or to find out how to become a NAUI Dive Center or Professional Educator, contact Jack Snively at jsnively@naui.org or call +1 813-628-6284.